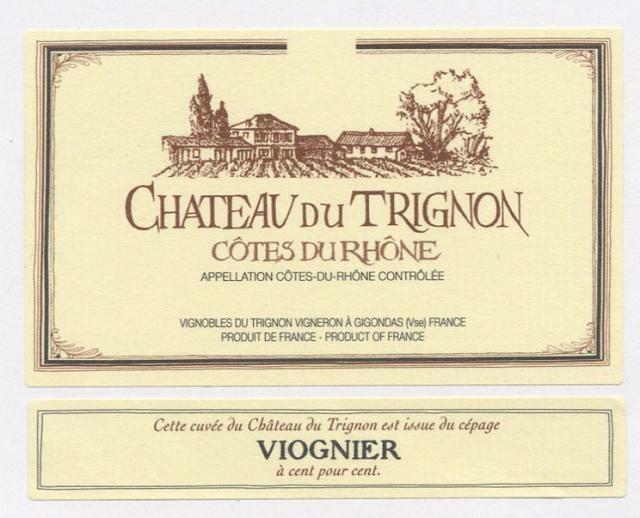 Pale yellow with brillant grey tints, Complexe nose of apricots, yellow peaches and tropical fruit (mango). Fleshy and persistent on the palate. Full-bodied mouth with a great balance between structure and roundness.